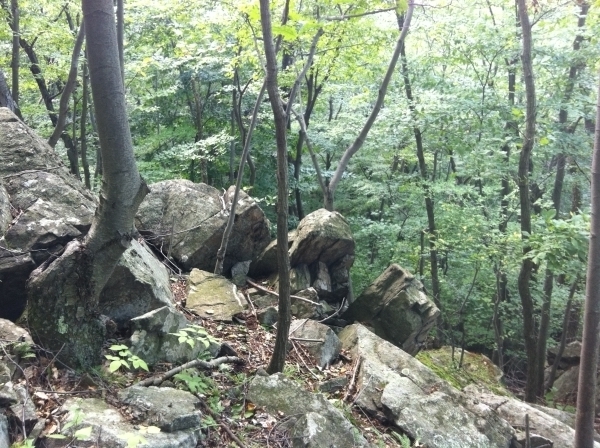 The Rocky Slope cache is located in Mountain Way Park, Morris Plains, NJ. FOR A HINT, SEE PHOTO GALLERY FOR A SPOILER PICTURE! Ghpxrq haqre, ng lbhe srrg!